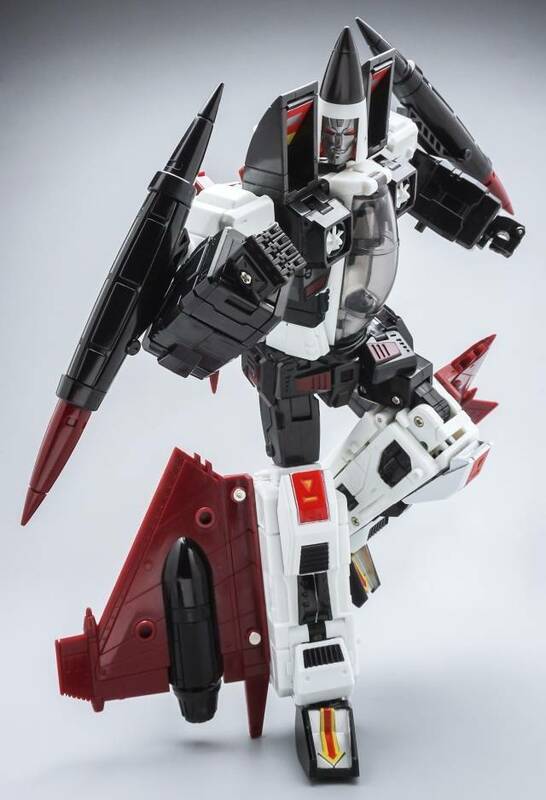 This sleek seeker jet stands 23CM/9" tall and is Masterpiece scaled! Ready to fly into battle this piece comes with weapons and accessories as shoown. Item comes MIB (Mint In Box), as it does not come sealed from the manufacturer.